Have you noticed that, even with a whole nine months, pregnancy can still feel like the shortest time ever? That no matter how many times you vow to finally get your act together, you still find yourself feeling overwhelmed by everything you still have to do, wondering if you’ve got all your bases covered? Most moms do all they can to welcome the baby home, but it never seems enough. They still find themselves in the last few weeks of the pregnancy scrambling to get ready and simply not enjoying this time as they hoped they would. Despite their best efforts, soon-to-be moms still struggle because they’ve never had the guidance or an organizational system to help them through their pregnancy. They’re left patching together advice from various articles, trying to figure things out on their own. If this weren’t true, then every pregnant mom would feel 100% ready to welcome the baby home, but this just isn’t the case. You see, unless you have a resource to refer to throughout these next several months, then you’re going to keep feeling overwhelmed and unprepared. This is why most moms continue to stress during their pregnancies. Rest assured, this isn’t your fault. Most moms don’t know there are resources out there just for their pregnancy. You hear about planners and printables for day-to-day life, but you don’t always hear about one for pregnancy (which is ironic, as it’s one of the most life-changing seasons we go through). And that’s why I created the Baby Prep Workbook, a comprehensive digital workbook covers a wide range of topics and gives you everything you need to prepare for your baby. Hi, I’m Nina Garcia, a mom of three boys and the parenting blogger behind Sleeping Should Be Easy. 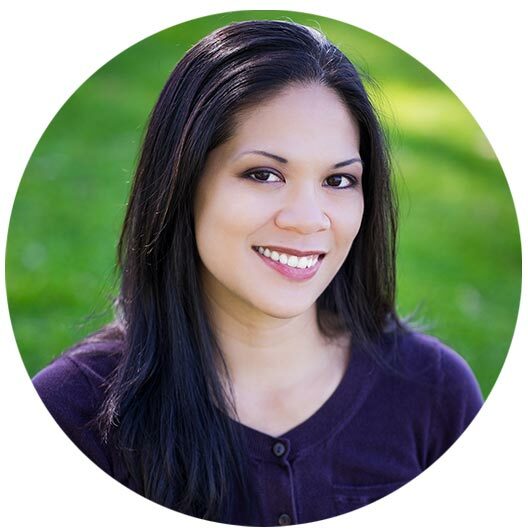 I’ve been helping moms for over eight years with parenting, family life, early education, being a working mom, and life with twins. You’ll not only find worksheets such as registry and hospital bag checklists, but worksheets you may not have considered, such as a labor “game plan” with your partner and household items to stock up before the baby arrives. As you’re getting ready to prepare for the baby, you may already be starting to realize that there’s a LOT left to do. So let me ask you this: Do you feel completely ready to welcome your baby home and that you’ve done (or plan to do) everything to prepare for the big arrival? If you can answer yes, then this workbook may not be you. But if you answered no, then the Baby Prep Workbook is going to completely change how you feel moving forward with your pregnancy. Leading up to your due date, are you wondering things like how to afford childcare, asking yourself whether you’ve covered everything for maternity leave, or even what you need to do to care for yourself after childbirth? Instead of putting things off, isn’t it time to decide you want this pregnancy to be as organized as possible? 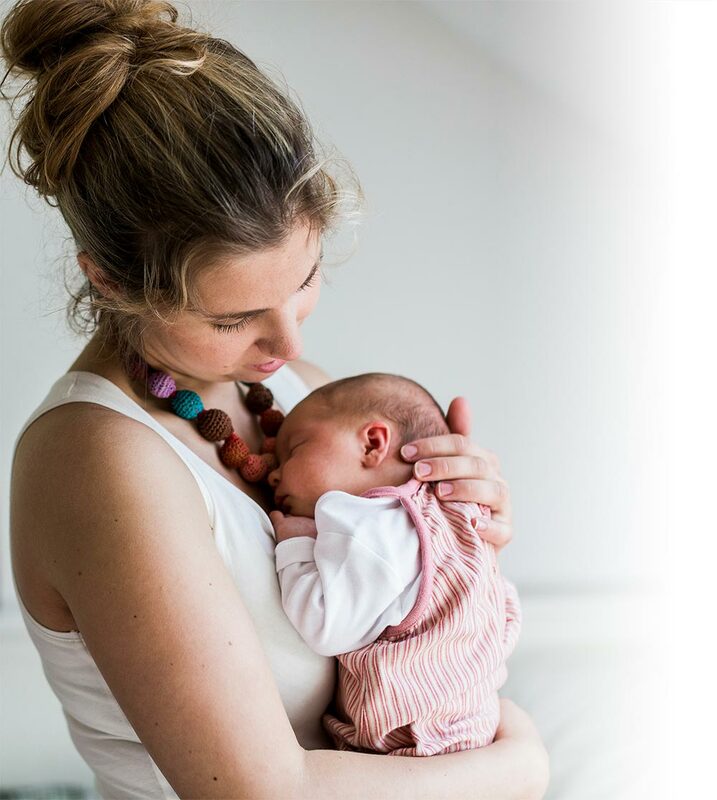 If you’re determined to give your baby the best start possible and have a stress-free pregnancy, the Baby Prep Workbook is just for you. Are you ready to welcome the baby home? When you grab your copy of the Baby Prep Workbook, you’ll get TONS of resources, printables, checklists and information that will finally erase the overwhelm you have with welcoming your baby home. You’ll stop feeling like unprepared, and instead know exactly what you need to do before the big day arrives. 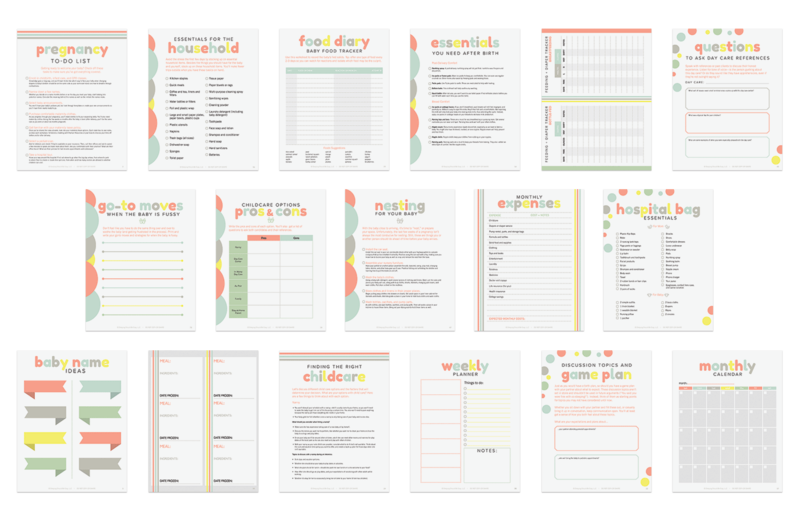 You’ll get things you need to get prepared, both for yourself, your baby, and your household (even if you think you’re the “unorganized” type) as well as provide templates, calendars and planners so you can print these resources as often as you need. In other words, you’ll learn how to better prepare so you have everything covered (no matter how frantic you may feel at the moment). The best part? This all comes from someone who truly cares about helping you enjoy parenthood. No matter where you are in your pregnancy, you can benefit from the Baby Prep Workbook in ways you never could without it. Ask yourself this: Have you fully considered how hectic life would be if you had to prepare and care for your baby AND figure this all out on your own? Life with a newborn is hard enough as it is—don’t make it even harder by entering it completely unprepared. The Baby Prep Workbook is a digital download that allows you to print the sheets you need, as often as you like. And because it’s a digital planner, it’s far more economical than physical planners. You’ll also find practical, realistic checklists, questions, and to-do lists that come not just from my experience, but from years of talking to countless of expecting moms about what they truly found most helpful. This is not just fluff, but, as they say, the “real deal” you’ll actually use. 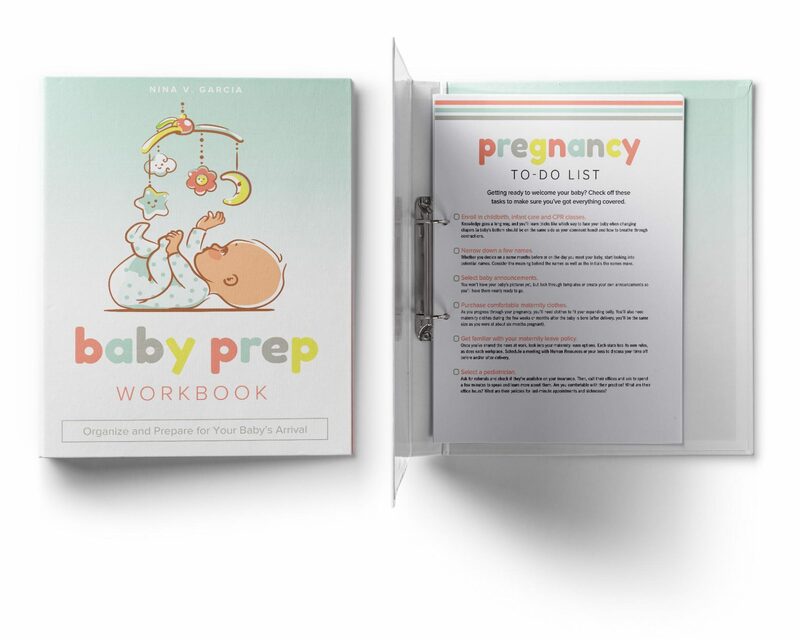 It doesn’t matter if you just found out you’re expecting, or if you’re further along in your pregnancy—the Baby Prep Workbook can help. 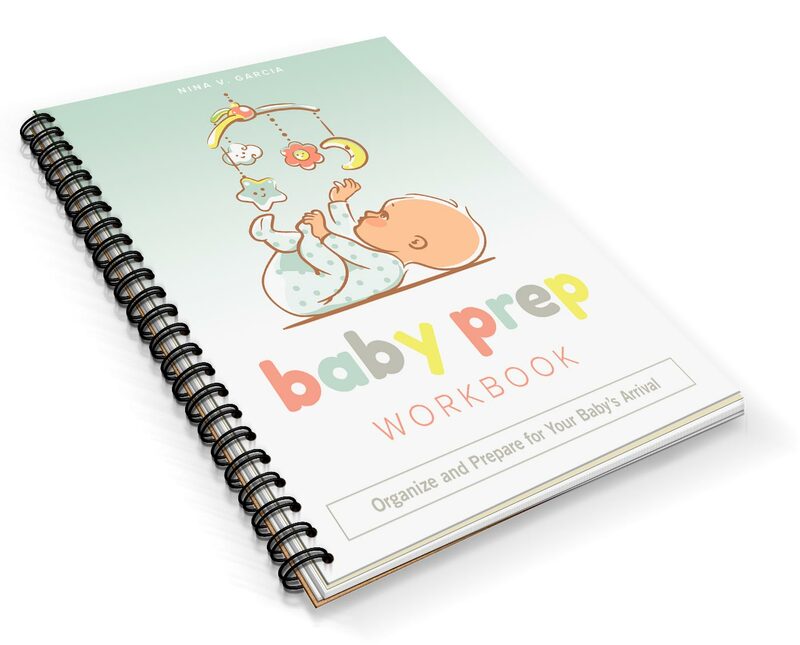 The Baby Prep Workbook is an 80-page digital workbook of printables, checklists, templates, and practical information to help you prepare for the baby. Think of it as a digital planner, dedicated strictly for all things pregnancy. The workbook is ideal for the expecting mom who feels overwhelmed with all the things left to do with her pregnancy. While I do offer a few sample printables on the blog so readers can get a feel for what they get, most of the workbook is not available on the blog. My blog contains articles, while the workbook contains printables. Scour the internet and I’m willing to bet you will not find anything like the Baby Prep Workbook anywhere else. No—the Baby Prep Workbook is a digital PDF file you can download on any computer (no special apps needed). Simply print the sheets you need, bind them together, clip them onto a clipboard—totally up to you! Email [email protected] with your questions. 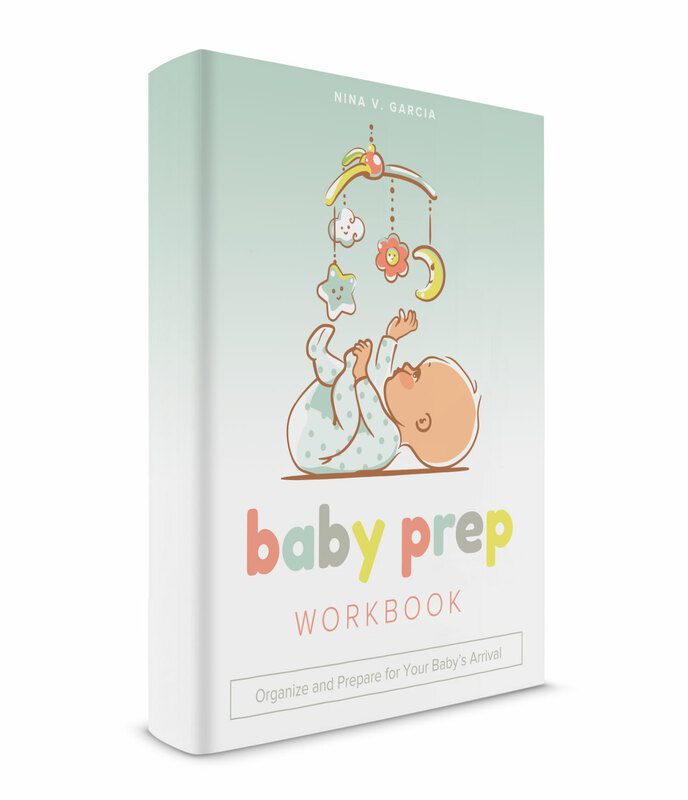 The Baby Prep Workbook is truly a game-changer for any expectant mom. That said, it also isn’t magic. You see, it’s only as useful as the person who’s dedicated to making pregnancy and the newborn months as smooth and stress-free as possible. These printables aren’t going to help you get more organized if they sit unopened and neglected. So, if you’re not really serious about using the many templates and lists found inside the workbook, then go ahead and click off—the Baby Prep Workbook isn’t for you. But if you’re ready to make sure you’ve got everything prepared for the baby, then you’re in the right place. This is the resource I wish I had when I was a pregnant first-time mom, and eventually created for myself to use. So ask yourself: what is it worth to stop feeling overwhelmed and start getting a better handle on becoming a mom? What would you pay to wake up every morning feeling confident that you’re on track to welcome the baby home? 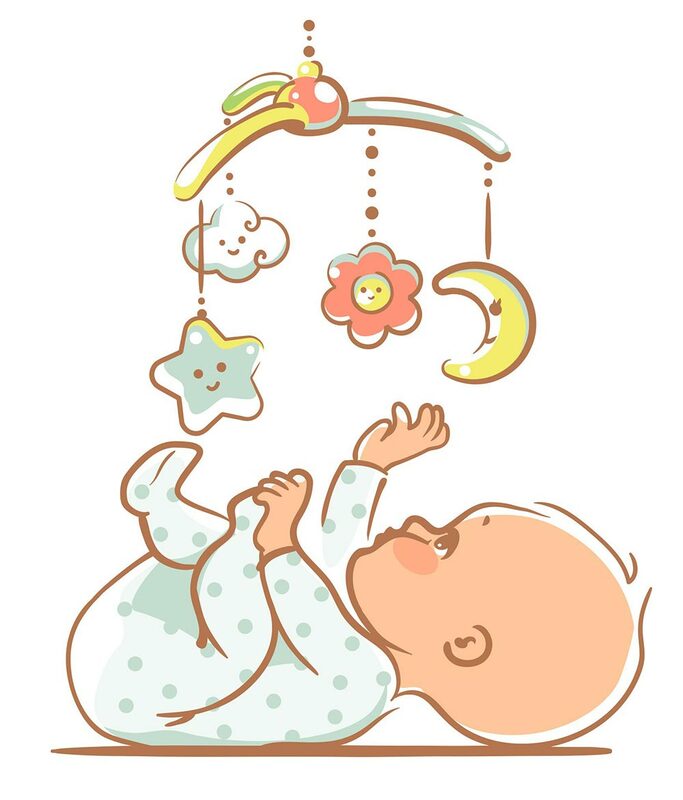 How would life be different if you knew exactly what you needed to do when the baby arrives? I want you to feel confident that you’re getting the best tips, resources, and organization methods that will help you prepare for your baby. 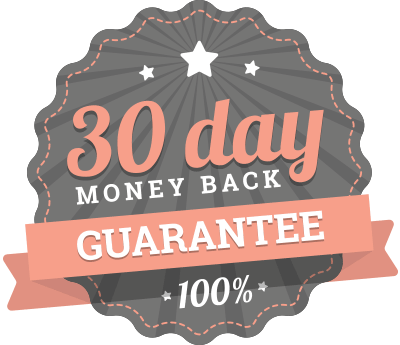 If you’re not convinced of the incredible value found in the Baby Prep Workbook, email me within 30 days of purchase and you will get a full, no questions asked, same-day refund. The fact that you’re here means a part of you believes I can help you, and that you’re interested in getting the resources you know can help your pregnancy. In a few weeks or months, you’ll be welcoming your little one into your life. With the Baby Prep Workbook, you can rest assured you’ll be on top of your game and that you’ve covered your bases. Scour the internet and you’ll discover that there’s nothing like this workbook anywhere else. We go deep into the kind of information you don’t get during Google searches or online forum chats—the kind of stuff you would never even think about until you see it in the workbook. And truly, what is it all for? It goes beyond feeling organized and prepared. It’s so that you can focus on your little one 100%. No worrying, running around frantic, or wondering if everything is in place once the baby arrives. With the Baby Prep Workbook, you’ll know you’ve gotten things taken care of, leaving you plenty of time and energy to be with your baby. Click the “Buy It Now” button above. Complete your order on a secure checkout page. You’ll get an email with a link to download the workbook.